How do you move to another country? Once you’ve decided to try expat life - for whatever reason - where do you start? There is no one-fits-all answer. Depending on who you are and where you want to move, the process may take time. Some people research visa requirements, others look up jobs or study-abroad programs. If you have the right passport and a location-independent career, perhaps you skip a few steps and book a flight. In all scenarios, your housing situation will be key. My move from Chicago to Paris was expedited by a house-sitting opportunity. While unexpected, it was exactly what I needed to take the plunge. 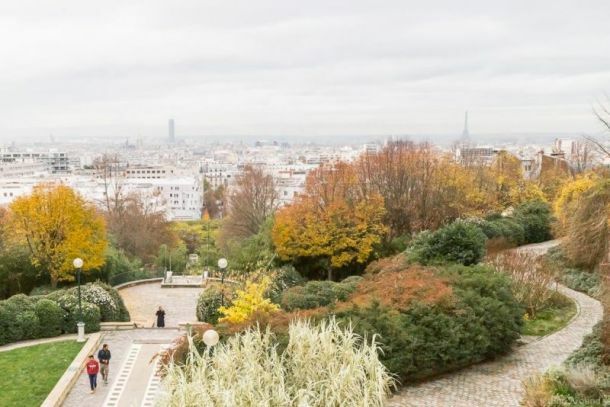 Having stayed in Paris part-time, I knew that finding an apartment would not be easy. 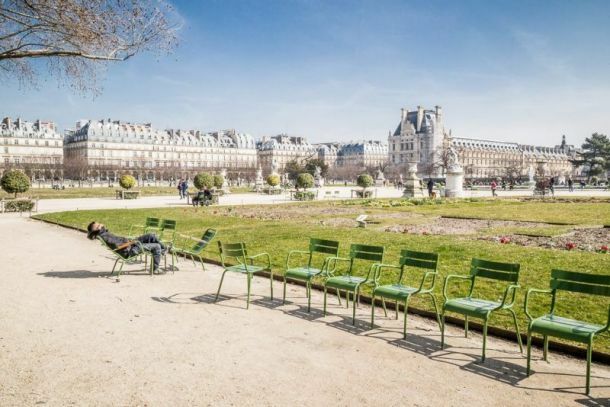 The city is known for a competitive rental market, where priority is given to those already based in France. If you don’t have a thick dossier containing financial records, letters of recommendation, and a list of guarantors, your expat life may have to wait. I needed more time to prepare, but was anxious to move. When a friend told me that her Parisian friend needed a cat-loving house-sitter for a month, I threw my hat in the ring. I never house-sat before but had become interested after reading stories and blog posts online. I knew about people for whom house-sitting was an affordable way to travel the world. If they could do that long term, I knew I could try for a month. After video-chatting with the apartment owner twice - getting to know each other, discussing expectations, and arranging a post-arrival orientation - my flight was booked. Everything happened quickly after that. There was little time to take care of my affairs in Chicago (pack the essentials, put things in storage), but I finally had concrete plans. 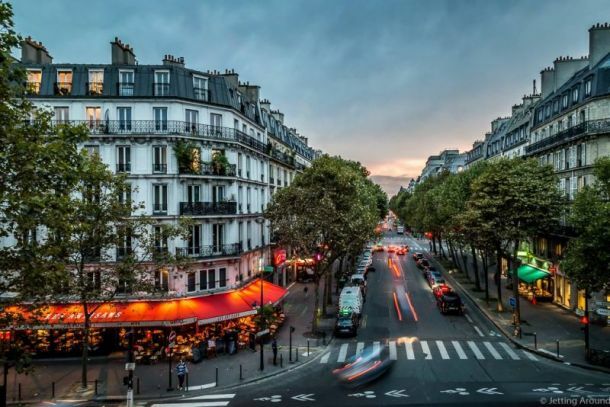 It was no longer, “I’m trying to move,” it was, “I’m moving.” And without house-sitting, the transition to expat life in Paris would have taken more time and cost more money. The major benefit was that I was able to live rent-free for a month in the very city to which I was trying to move. This meant I had more time to find a long-term place and was able to save money for future apartment expenses (security deposit, agency fees). Apartment-hunting is much easier once you’re in the city and can get advice from local friends or other expats. And of course it allows you to get an in-person feel for neighborhoods that might be right for you. I ended up renting an apartment a few blocks away from my house-sit because of how much I enjoyed the area. Before the house-sitting experience, I might not have thought to look there. Some of my favorite shops and cafes today are the same ones I discovered when I first moved to Paris, thanks to the house-sitting opportunity that got me there. Last but not least, I had fun with the cats (despite early wake-up calls to feed them) and felt good about helping someone out. Perhaps one day I will need a house-sitter myself. While house-sitting may not be for everybody (you have to be comfortable living in someone’s space, surrounded by their personal items), you can make the best of it. Bring a framed photo or your favorite coffee cup. Put a few books on the night stand. Cook a meal. Anything to feel more at home and help you acclimate in your new city. I was glad to move into my “real” apartment, but still look back at this experience fondly. After all, it was my gateway to Paris, the place I want to be. Pola Henderson is the founder of Jetting Around, a blog dedicated to city travel. Pola grew up in Krakow, lived in Chicago for 13 years, and is now based in Paris. In addition to writing, she hosts a weekly city travel discussion on Twitter called #JAchat and international networking events for travelers, JA Café: Travel Talk Over Coffee.